Indian Standard Time (IST) is the time zone for India and Sri Lanka. 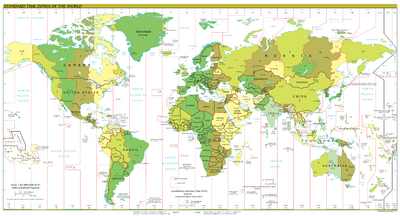 Indian Standard Time is 5.5 hours (5 hours 30 minutes) ahead of Greenwich Mean Time(GMT+5.5). Indian Standard Time Facts for Kids. Kiddle Encyclopedia.